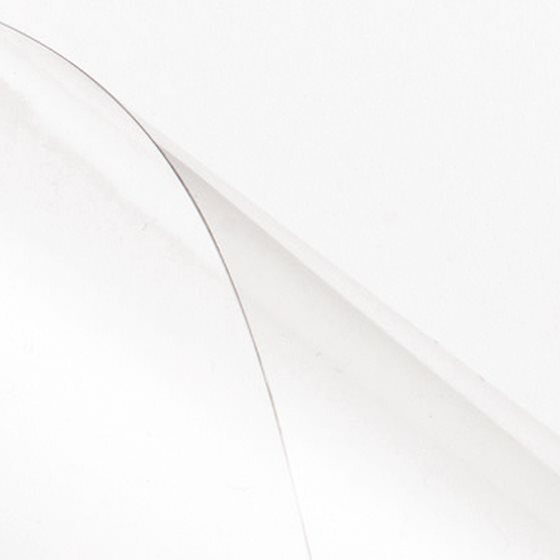 Show off your hard work with Clear View covers! 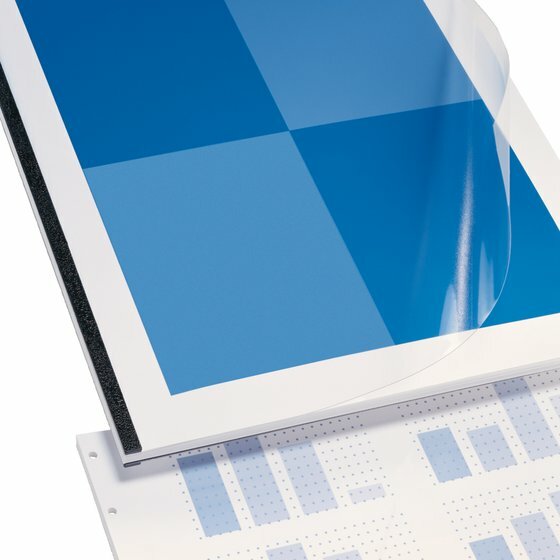 These crystal clear covers put the top sheet of your project on display, while still providing tear-resistant protection. You worked hard on your project. Why not show it off a little? Convenient, Clear View covers keep your top sheet completely visible, while also providing the protection of sturdy, tear-resistant plastic. 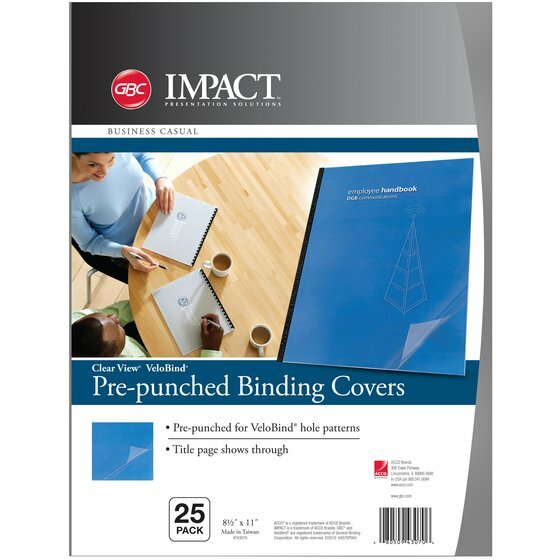 Convenient, pre-punched covers are designed to work as a seamless part of your existing binding system. Pre-punched covers work with spines and pre-punched paper to make your binding process faster and easier.